It is our Privilege and Duty to worship Him. 하나님을 예배하는 것은 모든 그리스도인의 특권이고 의무입니다. With our Praise and Worship Ministry at New Hope, we seek to lead and minister the congregation by ushering them into the presence of God. We use music as our tool in Praising and worshiping our living God. We put God above music. 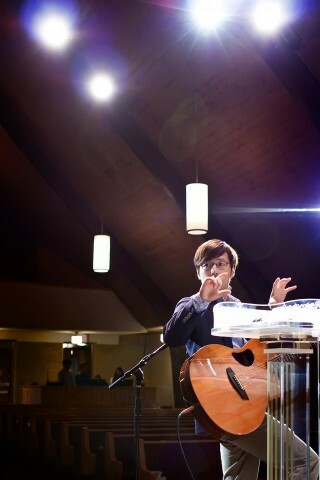 We currently have five worship teams serving God through their talents. If you have the calling to serve God through your musical talents, please don’t hesitate to contact the worship leaders. 새소망교회에는 현재 시온성성가대, 호산나성가대, 1부예배찬양팀, 2부예배찬양팀, 영어예배찬양팀, 금요예배찬양팀 , 청년부예배찬양팀 이 있습니다.